For thousands – even millions – of people that visit Spain each year, it’s all about the coastline. This glorious sun-baked destination is famous for its golden sandy shores, temperate climate, beautiful clear seas and of course its warm hospitality, complete with some of the best food and drink in Europe (tapas and Rioja, anyone?) 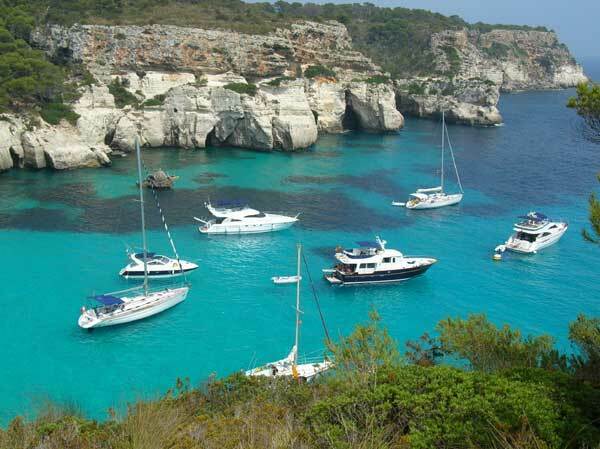 The same goes for its islands, and one particular location that has become synonymous with beach breaks is Menorca. Part of the Balearic archipelago located just off the East coast of Spain, Menorca is generally considered the more relaxed island of the group. You won’t find wild nights out and superclubs here – you’re better off heading to San Antonio in Ibiza for that. Nor will you find big, bustling cities – Palma in Majorca should tick that box. 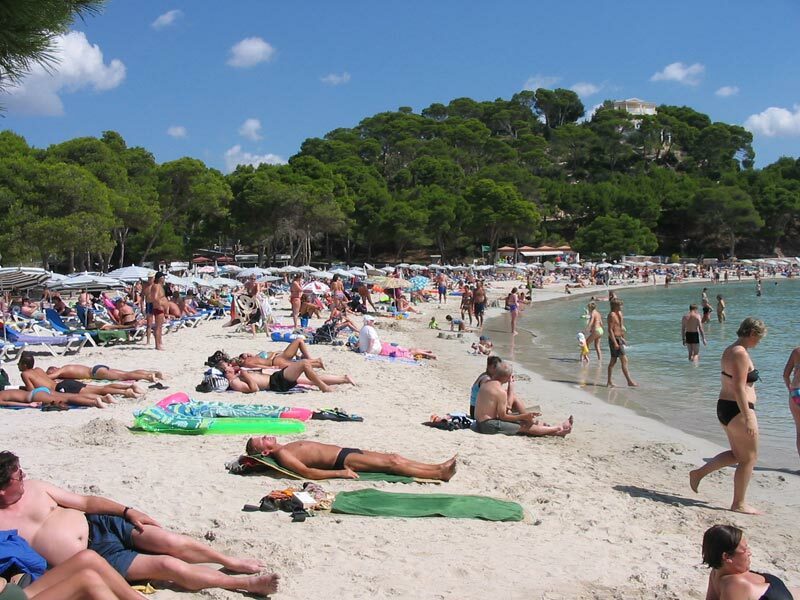 Instead, Menorca was made for beach holidays. This beautiful island is all about long, quiet days on the beach, whiling away the hours under the warming rays of the sun, snorkelling in crystal clear waters or helping the little ones with their sandcastles. The resorts are quiet, the nightlife is low-key and it’s more about what you can do during the day than what’s on at night. Macarella is said to be one of the best beaches on the island and it’s not hard to see why. A quiet hidden cove sheltered between steep rocky cliffs, this glorious piece of the coastline has powder-soft sand and a gently shelving turquoise shore. It’s backed by pines and lush greenery which creates a delicious sun-trap – even in winter. While you can visit the island all year round, Summer remains the best time to visit Menorca if you like your beach breaks hot and with plenty of tanning potential. One thing’s for sure, one visit to Menorca just isn’t enough. So why not come in Spring, Autumn and Winter too – and see how they compare?